I’ve noticed that a lot of church websites promise a ‘warm welcome’ to potential guests. This may be well intentioned, but I don’t think it’s wise. All of your greeters may get sick or decide to take the week off. The newcomer may sit next to someone who for whatever reason, isn’t feeling like providing any warmth to anyone that week. The person who is depressed. Whose wife just left them. Who had a terrible morning with their kids. Who is not sure what they believe anymore. Churches are messy places – full of broken people in the process of being rebuilt into the likeness of their Saviour. The church isn’t the Apple store. You can’t pay people to ensure a consistent experience. 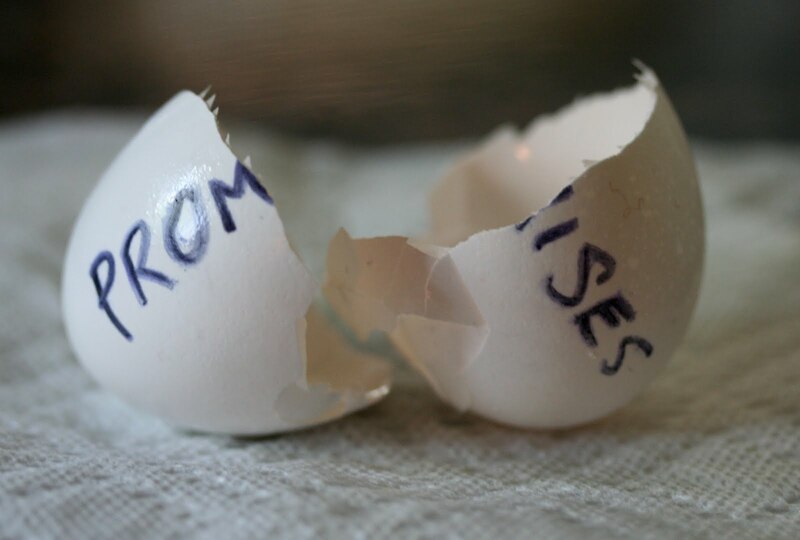 Promises create expectations that must be met. Therefore, steer clear of making promises about warm welcomes, or anything else that cannot be completely controlled (which is just about everything in a church service!). What are your thoughts? Can a church, especially on their website, communicate that they are a warm, welcoming church without over promising and setting up potentially unmet expectations?